Very soon the requirement to carry cash, debit cards or credit cards will be a thing of the past. No longer will you need to remember your pin number for those plastic cards. Everything will be done by the scan of your hand or face with funds electronically transferred directly from your account to make payment for your purchases. Such is the pace of technology that has now brought the world to the point where prophecies of the bible can easily be fulfilled in literal fashion. RFID chips are passive bits of hardware powered and activated when near an RFID reader. Most people have experienced them at one time or another—cards granting access to an office or onto the subway or a bus. Diamandis suggests near-term uses of RFID implants might be smooth interaction with the Internet of Things. We could use our hands to unlock doors, start the car, and pay for coffee. McCauley says we might keep contact information on our chip, swap said information by shaking hands—like an embedded business card. Some of these applications are still in the future. The number of connected devices in our everyday lives are yet minimal enough that most of us wouldn’t get much use out of an embedded chip. And whether embedding it would be an improvement on keeping it somewhere outside our bodies, like on a card or in our phone, is an open question. Research and Markets has released a new report on the topic of facial recognition biometrics. The report, entitled “Global Facial Recognition Market (2D Facial Recognition, 3D Facial Recognition, and Facial Analytics) – Industry Analysis, Size, Share, Growth, Trends and Forecast, 2014 – 2020,” predicts the market will grow at a rate of 9.5 percent between 2014 and 2020. It’s a comprehensive report, looking at 2D and 3D facial recognition technology, as well as facial analytics, which covers changing facial expressions. The researchers have found that such technology’s use is widespread through a range of industries, but is particularly in demand in the government and law enforcement sectors. As biometrics become the choice of more companies, outdated PIN numbers and clumsy card readers will be a thing of the past, said Fernando. Fingerprints, retina readers, belt buckles, watches and even contact lenses will replace good old-fashioned pin numbers and card readers in our modern day transactions. 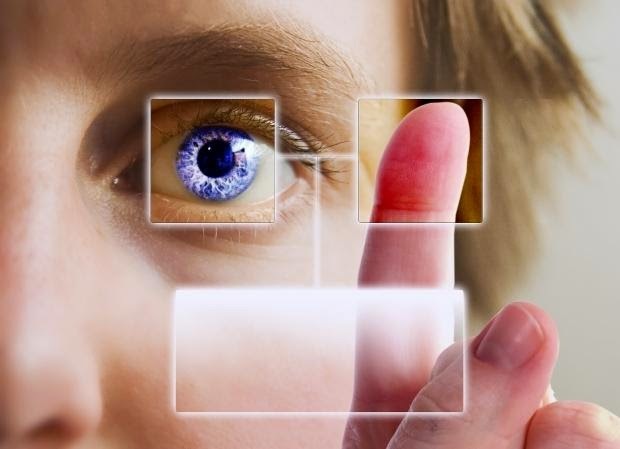 “We will see much more use of biometric data,” agrees Steven Lewis, global lead banking analyst at Ernst & Young. “Fingerprints and eye scanners will replace signatures and become more prevalent,” he said. “For buying stuff it’s going to be pretty frictionless and seamless,” said Fernando, who described a scenario whereby shoppers walk into a store, pick up what they’re after, pay via their device or wearable, and walk out.